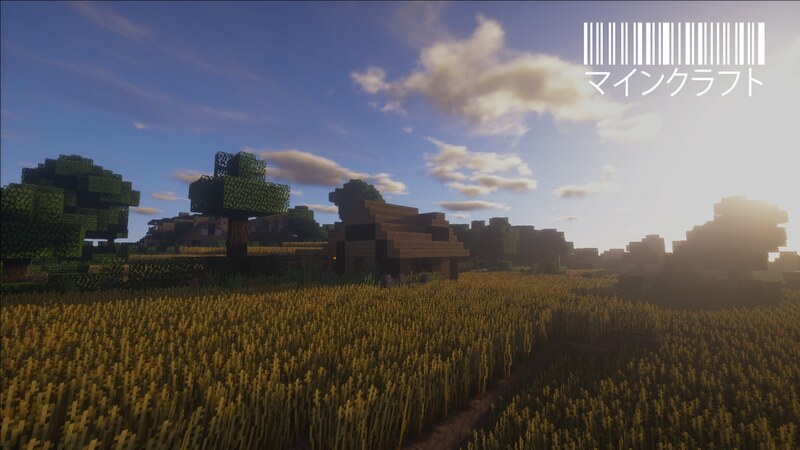 Lithos:Core Resource Pack 1.14 for Minecraft earned it’s respect through obviousness, consistency, and beauty. Being a collection of textures, giving Minecraft a whole new meaning. The pack contains many pleasant textures and sounds. Everything should be instantly recognizable to those familiar with default textures, or the real thing. Construction blocks should be very similar in color & brightness to default blocks, so color-schemes work the same way in default & Lithos. Each texture should be as appealing as possible, while the whole pack has a consistent style. Yet despite its complexity , Lithos only demands a little higher than usual resolution of 32x, allowing most players to enjoy the Pack with a great experience. – Pumpkin might be carved with a Star Bed and Enchanting Table Cloth replaced with red and green plaid.